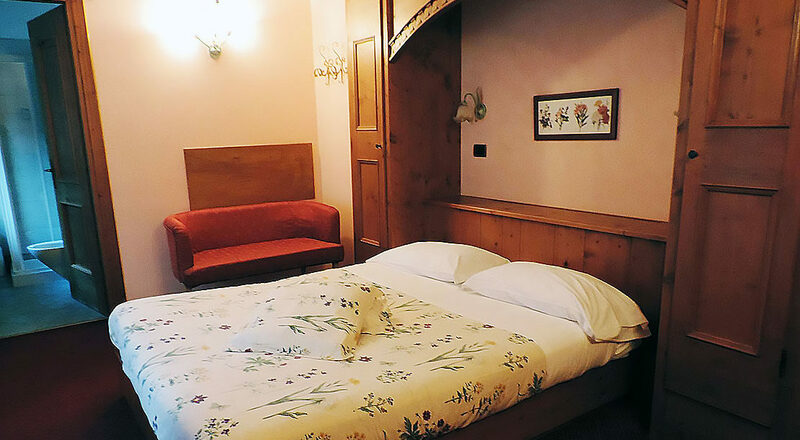 Located 2 km from the center of Rocca Pietore and 1 km from the village of Sottoguda the Hotel Garnì il Cirmolo ``is located in a quiet position with wonderful views of the Dolomites and surrounded by a verdant pine forest with a picnic and barbeque area. 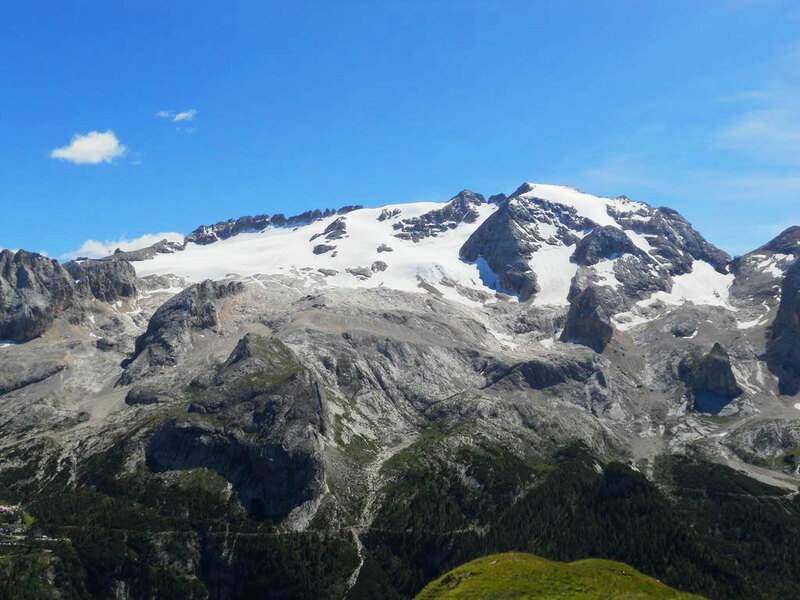 Far from the frenetic paceof the city, Garnì il Cirmolo stands in a perfect position to visit the beauties of the territory. 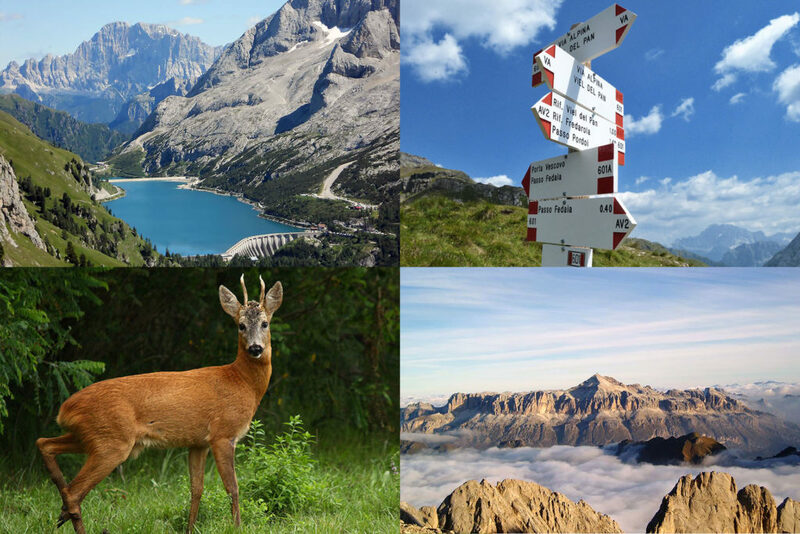 Located a short distance from the village of Sottoguda, from the village center and a few kilometers from many of the most beautiful places in the Dolomites, you will stay in a valley rich in history, culture and nature, in the true heart of the Dolomites, UNESCO World Heritage Site. 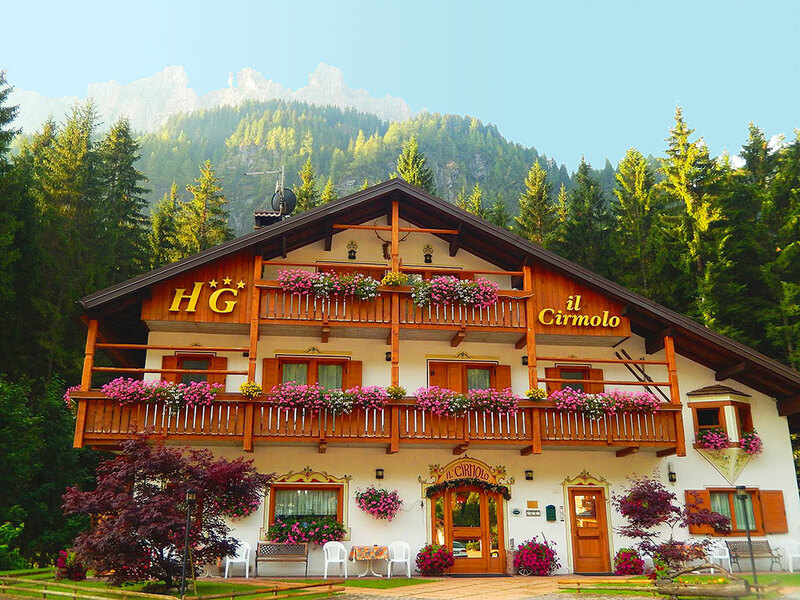 Hotel Garni il Cirmolo, family-run, is an Alpine-style hotel and offers a peaceful location with beautiful views of the Dolomites. 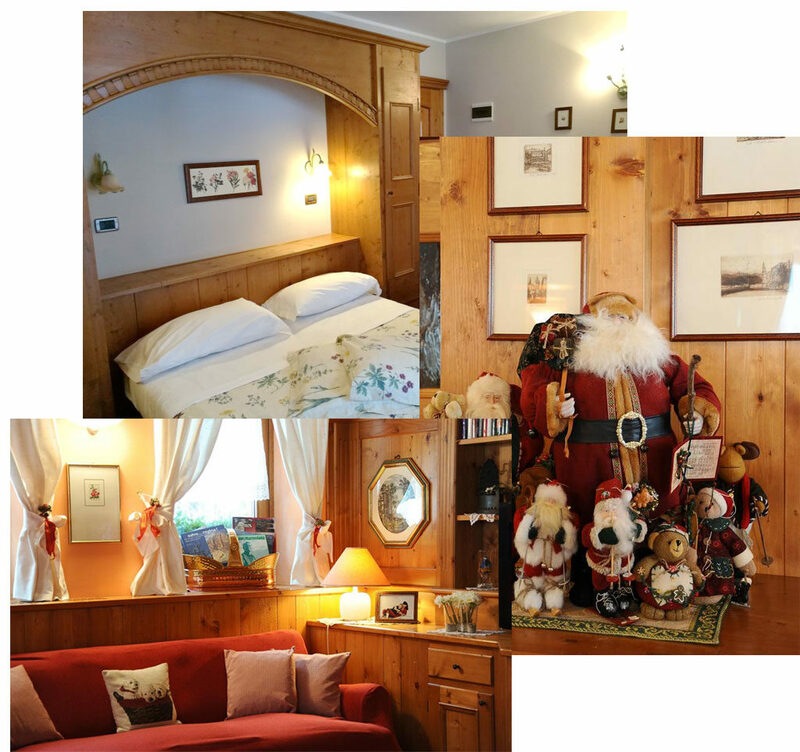 It offers its guests comfort and high quality in an environment with attention to detail, details chosen with loving care in order to convey that feeling ``at home``. 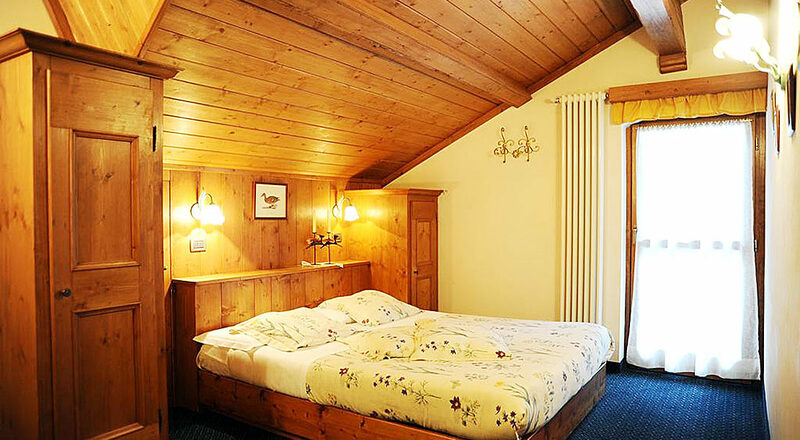 BOOK NOW FROM 78 €. BOOK NOW FROM 110 €. BOOK NOW FROM 97 €. BOOK NOW FROM 48 €. 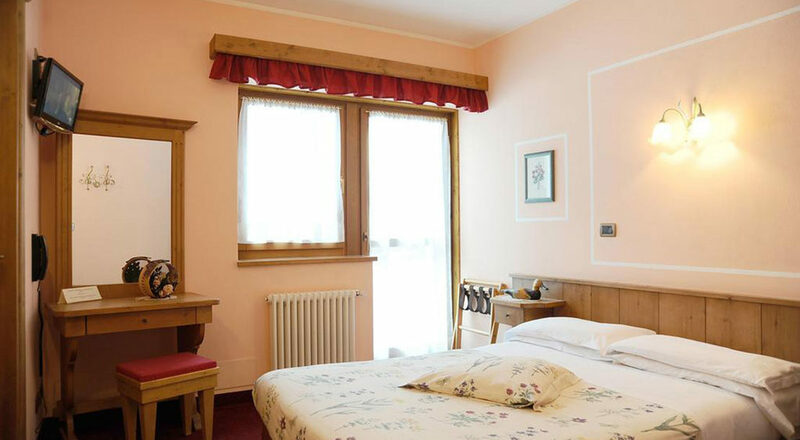 Hotel Garnì il Cirmolo offers fast connection to the Internet via WiFi, available throughout the area of the Hotel.